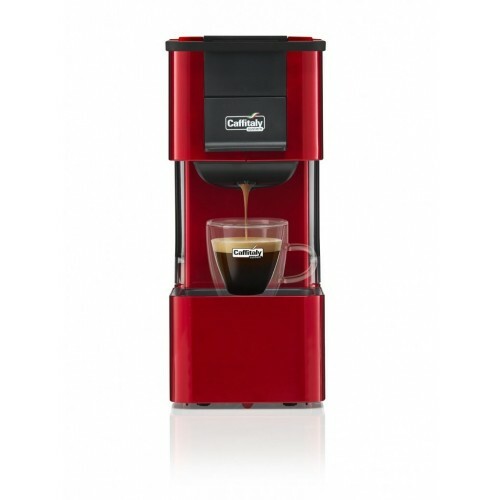 With the press of a button, you will have an amazing espresso or black coffee in your hands within minutes. 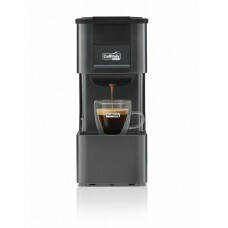 And no matter what your selection is, you will achieve barista quality coffee in the convenience of your home or office. 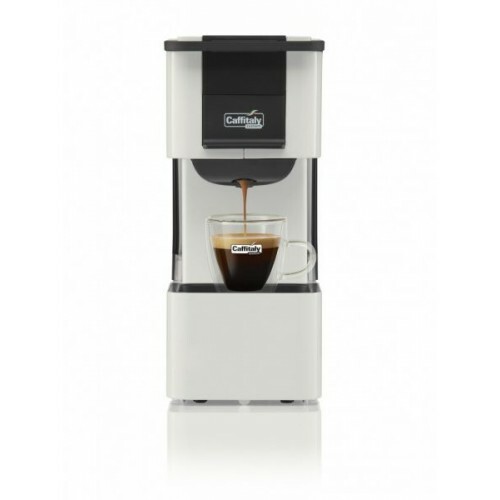 Technology and simplicity have joined together to make your coffee experience even more enjoyable than ever before without compromising on the tradition of making the perfect espresso. 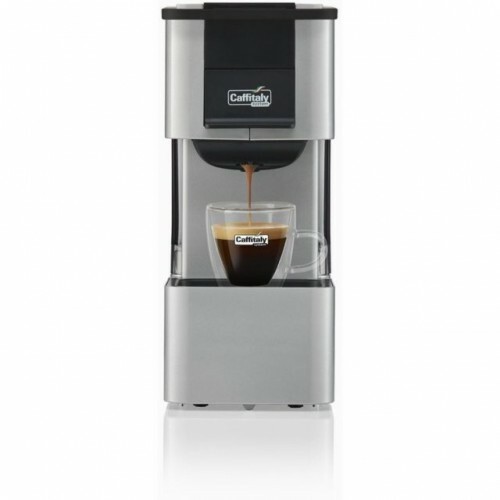 The Caffitaly System has the largest range of compatible capsules from the world’s most loved brands and with the unique two filter system within each capsule - you’ll achieve a superior coffee extraction and delivery each and every time. 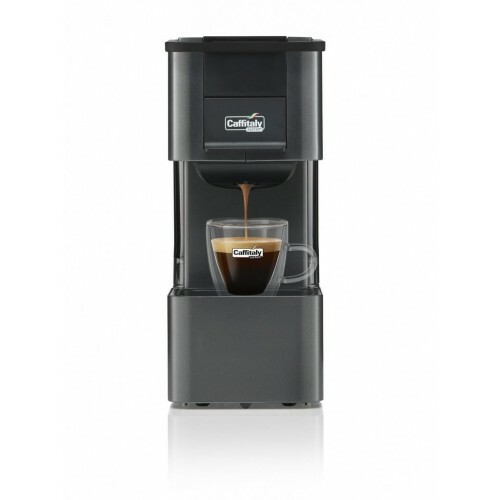 Apart from the Italian design and innovative technology, the S27 is all about convenience and packed with features so you can enjoy all the pleasure without any fuss.